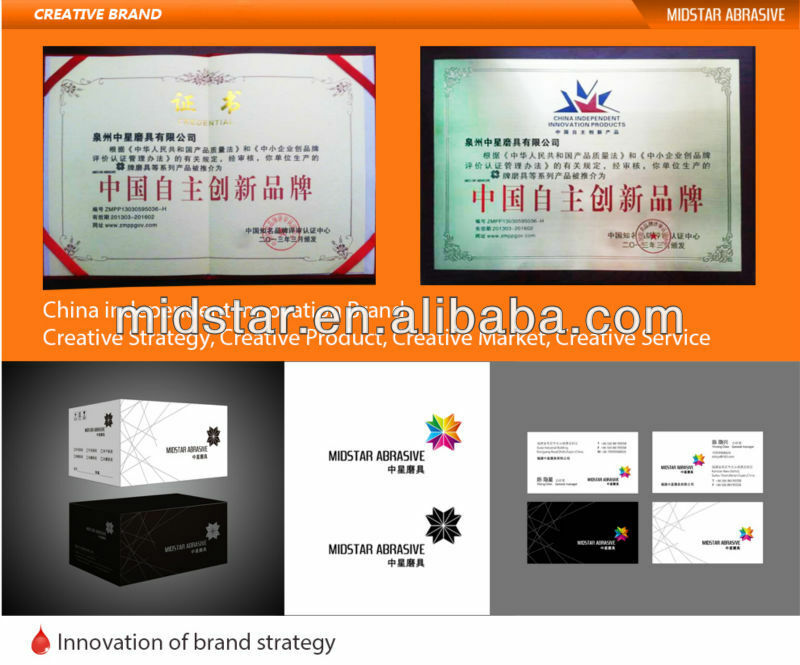 2) 24pcs/CTN in fickert type and 36pcs/CTN in frankfurt type. 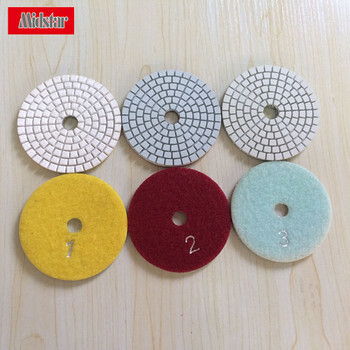 10pcs/Pack in polishing pad type and grinding wheels. 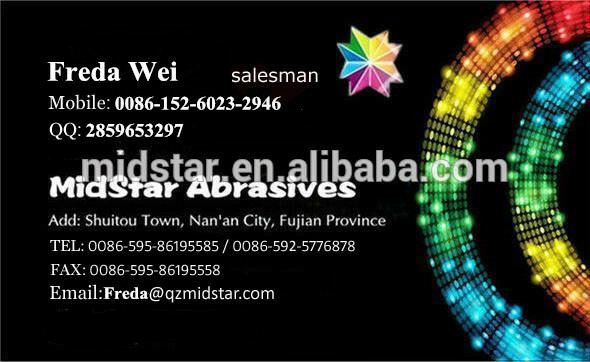 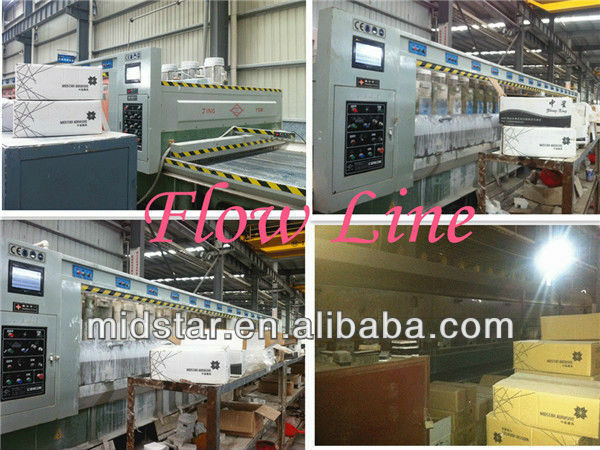 other packages are available for customers' individual demands. 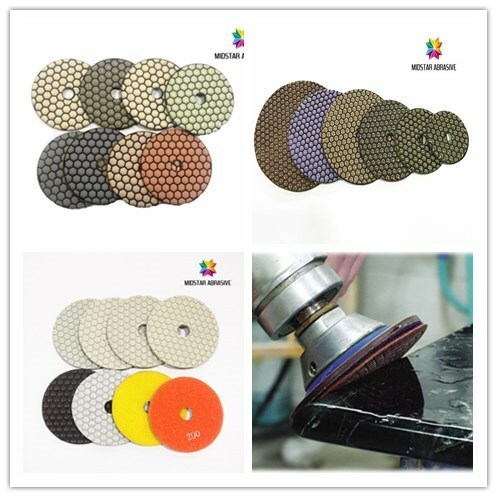 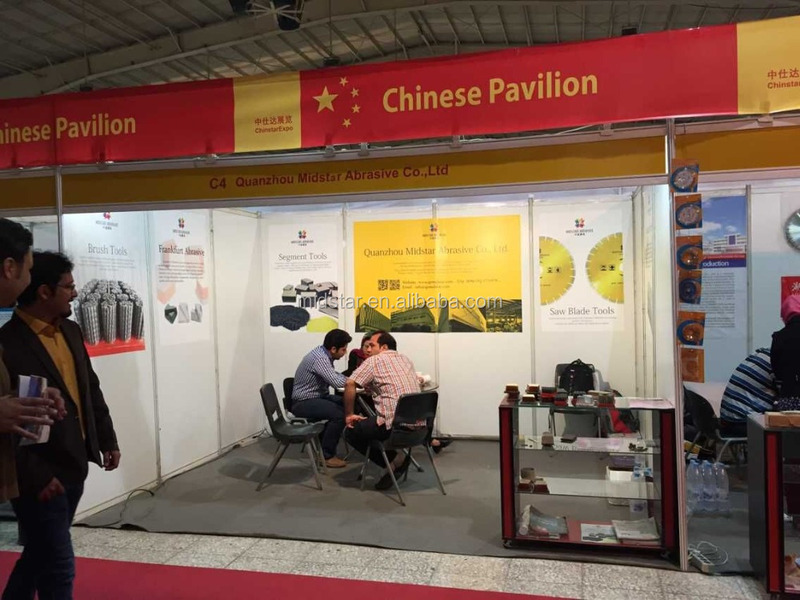 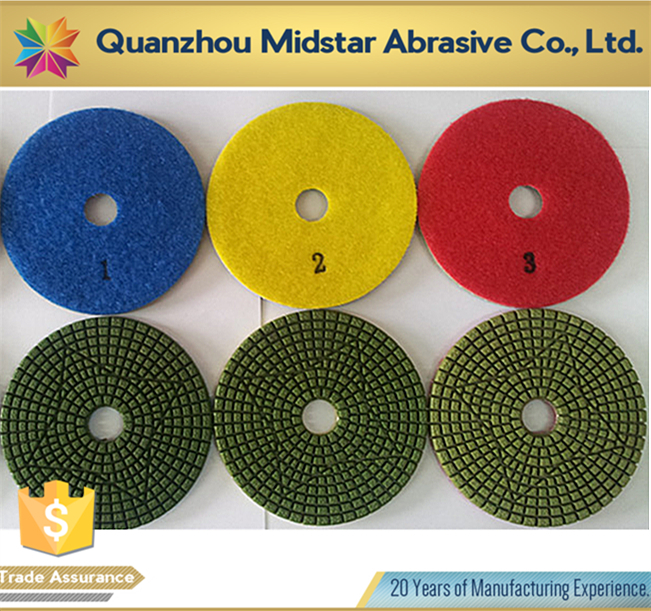 Super wet polishing pad 3 steps, made of top material resin bond and diamond, is mainly design for Europe, America, Australia and our domestic market. 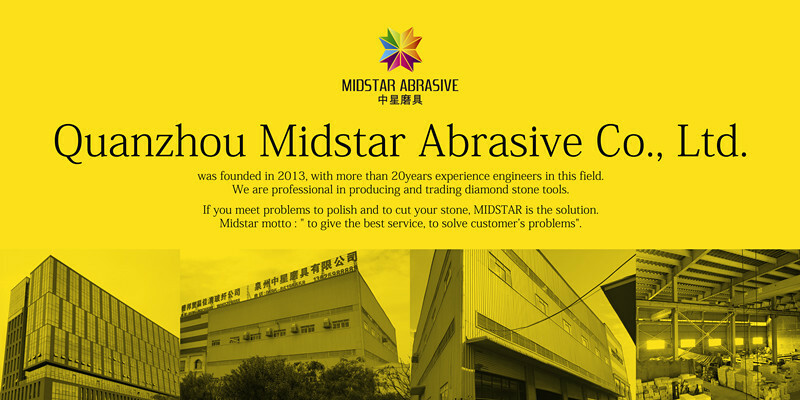 Water application is recommended for high result to polish corner, inner and outer arc, also special shaped stones of granite and marble etc..